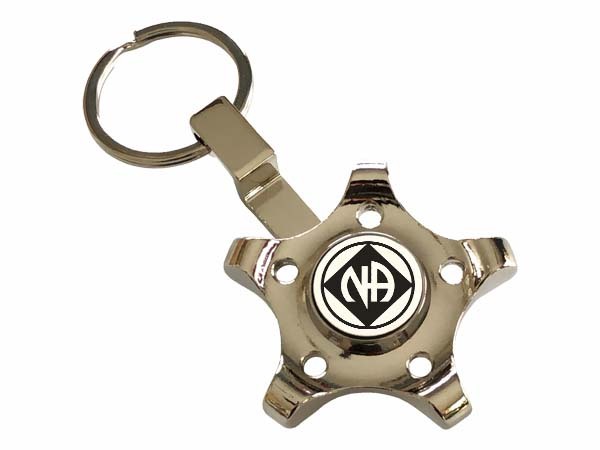 What a super cool keychain! Featuring our familiar fellowship symbol in the center, these fidget-toys spin, whirl, and turn in a delightful (and slightly addictive) manner! 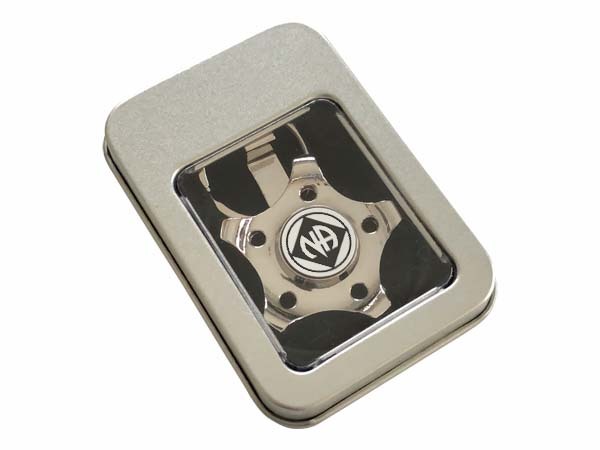 Each Fidget Spinner Keychain comes in an attractive metal gift box.